Fahad Hussayn in collaboration with Ittehad Textiles launches their debut collection in a wide array of colors with a unique concept titled Print Museum. Fahad Hussayn is a fashion designer who provides casual wear, formal wear, bridal wear and menswear collection for every season. Fahad Hussayn has always mesmerized men and women with his stunning outfits. Fahad Hussayn has been working in the field of fashion since year 2007. 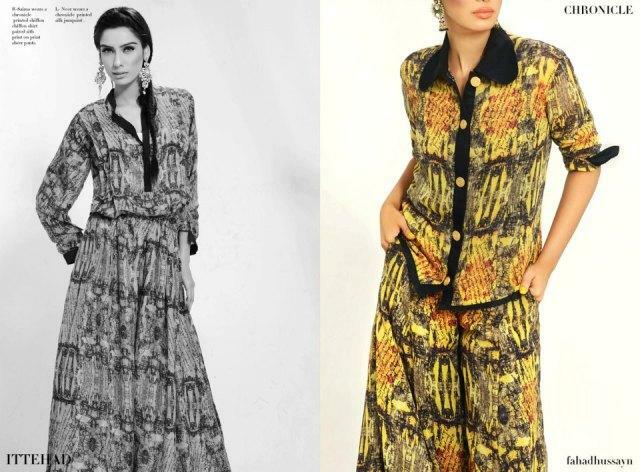 This collection has crafted with western look such as long maxi, flared trousers with tops, jumpsuits etc. 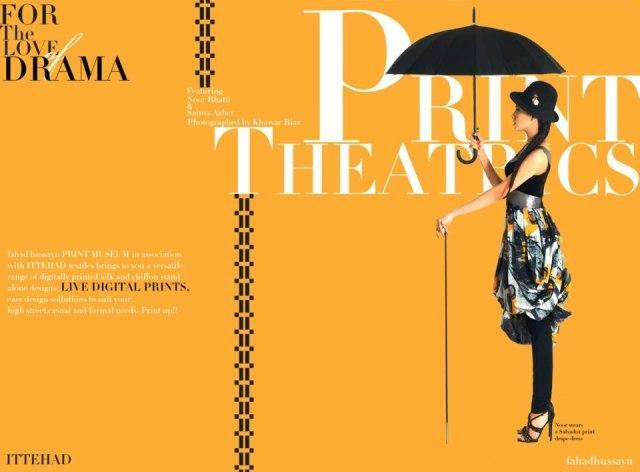 Print Museum’s each and every print is designed meticulously depicting where the print is derived from. Ittehad Textiles’s Fahad Hussayn Design Museum encompasses Luxury lawn classics, live digital prints available in limited edition. Furthermore, this is a perfect collection of this season of summer, having cuts and high ends. The spread of modernity and western looks make this collection beautiful and lovely. 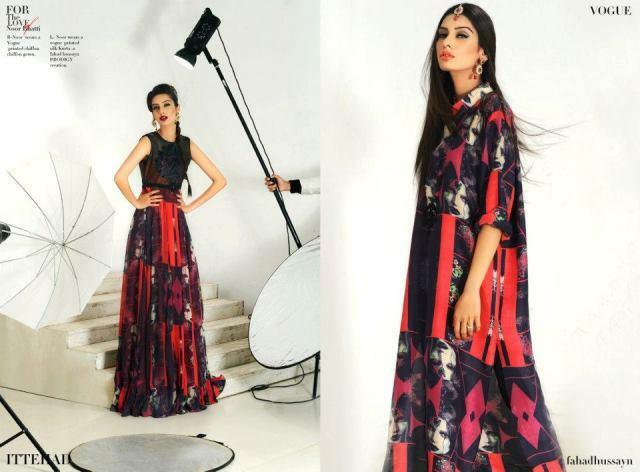 Just wait a bit here and have a look at this collection by Fahad Hussayn 2013 here below..